Home / Baths / Deep or Shallow? 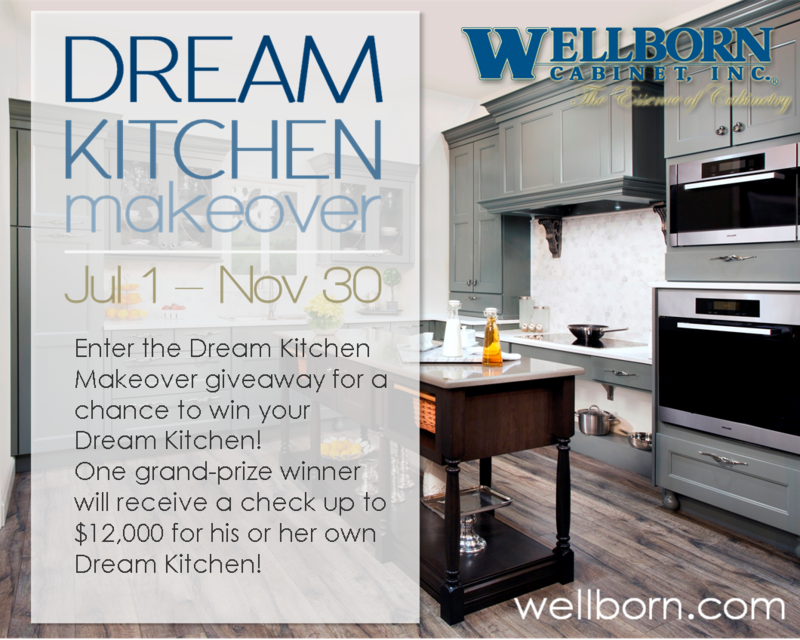 by Wellborn Cabinet, Inc.on August 27, 2013 August 27, 2013 Leave a Comment on Deep or Shallow? When people show me closet spaces – they often feel compelled to “use every inch”. So whether the closet is 24” deep (standard depth for a reach-in closet) or 38” deep (space left over that a builder turns in to a closet), they want shelves that are as deep as the closet itself. Bad idea. Extremely deep shelving is not only more expensive, but it creates what I refer to as “the big, black hole”. If you want to remember it with a rhyme – deep shelving “increases cost and things get lost”. 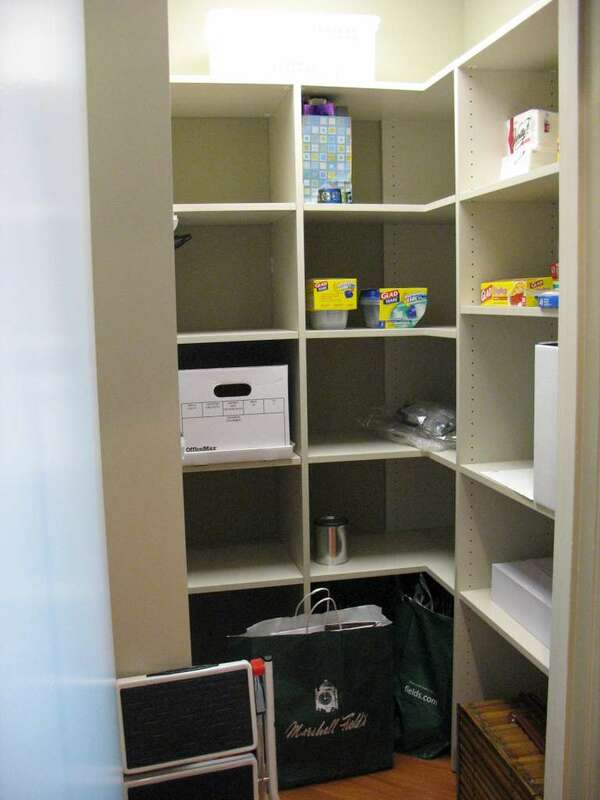 -The deeper the shelf – the farther apart the shelves should be spaced. -Small items work best on shallow shelves. An ultimate luxury is being able to see every item that’s on your shelves. So if we’re talking about your pantry, let’s avoid having 37 cans of tomato soup with expiration dates from 2007 hidden behind today’s juice box purchases. Think: open door – look at shelf – find needed item – grab and go. Closets aren’t gardens – we don’t want digging. -Larger items can work on deeper shelves – things like pillows and blankets or furniture cushions. But be aware – the deeper the shelf – the greater the propensity for the client to overload the shelf. 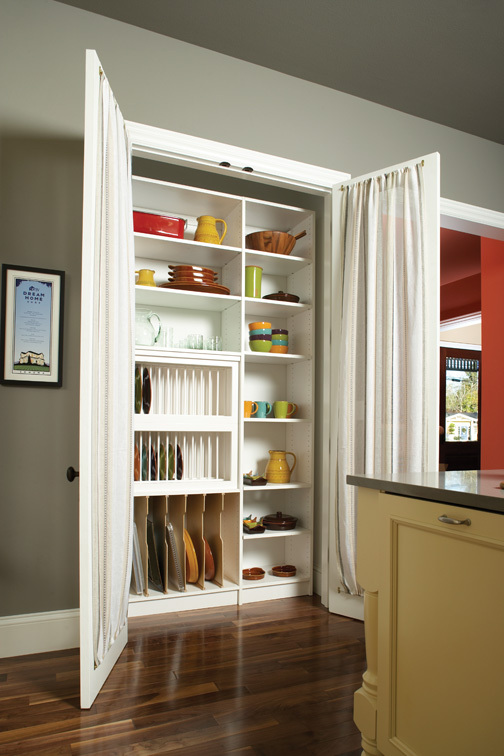 The added weight could be a service call waiting to happen – so reinforce those deep shelves whenever possible. So here’s to making your closet designs more effective. And if you’d like to keep learning more, join me in the platform of your choice so we can connect! What’s that you say? You don’t have a platform of choice? Oh my! Check out some insights on any of mine and get rolling. You’re “burnin’ daylight” as Dr. Phil would say. By merging a unique background of custom storage design and marketing, I’m able to share great, industry specific tips to help you with your business, whether that’s designed solutions or social media marketing guidance. I’ve been designing closets for over a decade and serve as a judge for our industry “Top Shelf” Design Awards. I’m also a member of the first graduating class of Registered Storage Designers through the Association of Closet and Storage Professionals. I love teaching and sharing – in person and online – and look forward to connecting with you, so join me on any (or all) of my social profiles. And if you’re looking to go deeper in to closet design – I’ve got your solution. I’ve created the FIRST EVER INDEPENDENT closet design course – ON LINE! If you’re wanting to learn about closet design, or become better at closet design – this the opportunity for you to make that happen! Calling All Bloggers – Guest Blogger Spots Available!